Seoul appears to be reverting to a tired pattern and intervening to cap a surging currency. The authorities should instead welcome the rise as prodding big exporters to raise their game. While growth might take a hit, the long-term gains in competitiveness could be considerable. Foreign exchange dealers in Seoul told Reuters on Jan. 8 they believed South Korean authorities had bought about $1.5 billion of dollars. The government probably bought at around 1,050 won per dollar, two dealers told Reuters. 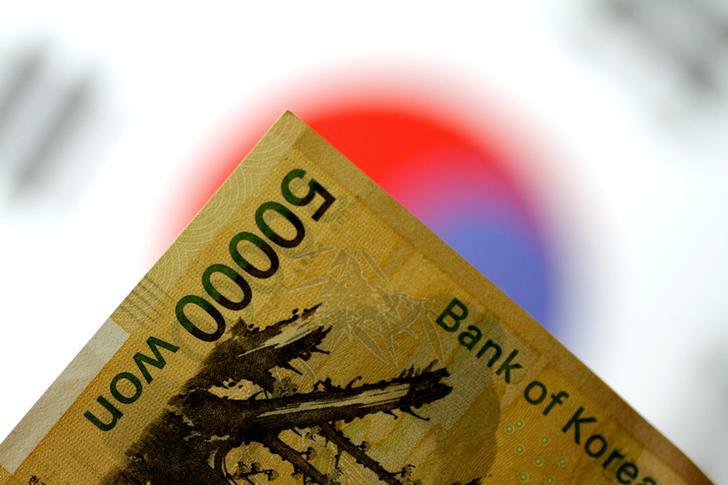 South Korea’s government is mulling measures to boost capital outflows if the won’s gains continue, Reuters reported on Jan. 3, citing people familiar with the matter. Bank of Korea Governor Lee Ju-yeol has also warned the central bank will respond if it senses “herd behaviour” in currency markets. In 2017, South Korean exports surged 15.8 percent to $574 billion from a year earlier. Shipments to China increased 14.2 percent, while those to the United States rose 3.2 percent. The nation’s trade surplus grew to $96 billion from $89 billion a year earlier. North and South Korea began their first formal talks in more than two years on Jan. 9.